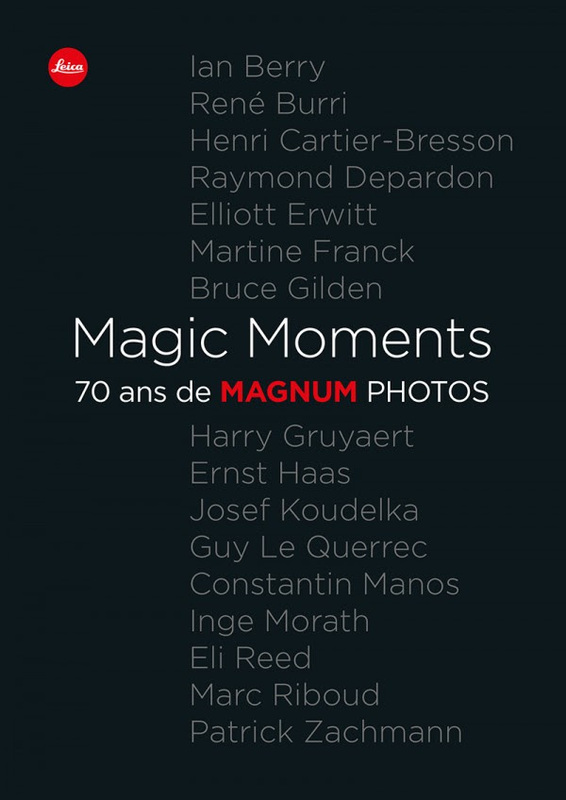 Celebrate Magnum Photos’ 70th birthday with the exhibition “Magnum Manifesto” in Rome. 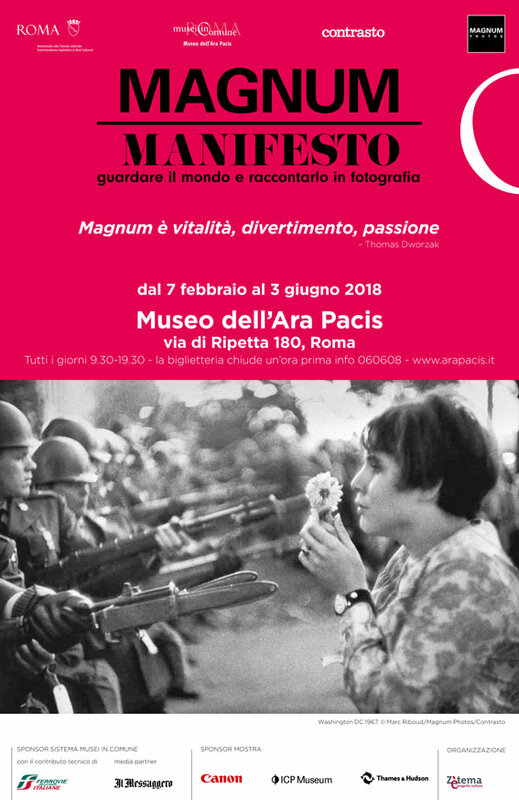 Share the post "Group exhibition “Magnum Manifesto” in Rome"
Discover photographs by Marc Riboud in the exhibition « Magnum Analog Recovery » at LE BAL. 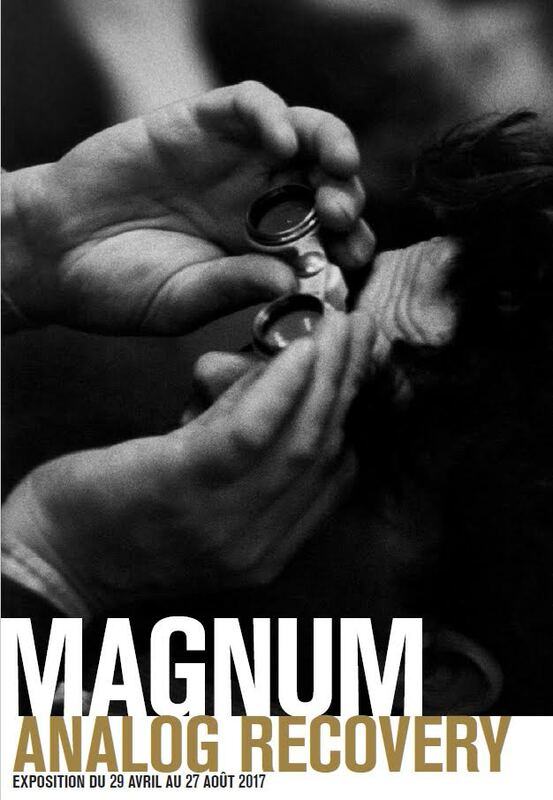 LE BAL presents a choice of prints from the agency’s vintages, along with book dummies and magazines, since Magnum Photos was created in 1947, until 1977. 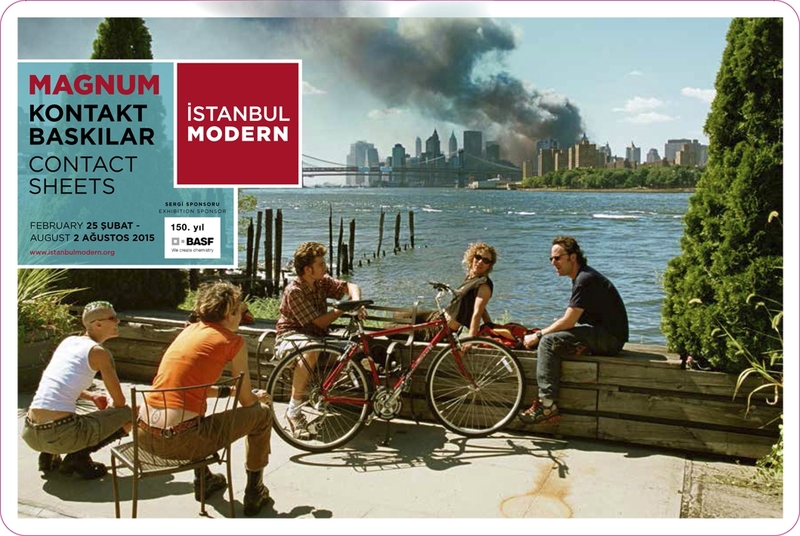 Icons of the 20th century will be exhibited next to previously unseen images, as part of the photographers’ dialogue on the definitions, issues and contradictions of their work, in the early years of the greatest photographers’ cooperative in the world. 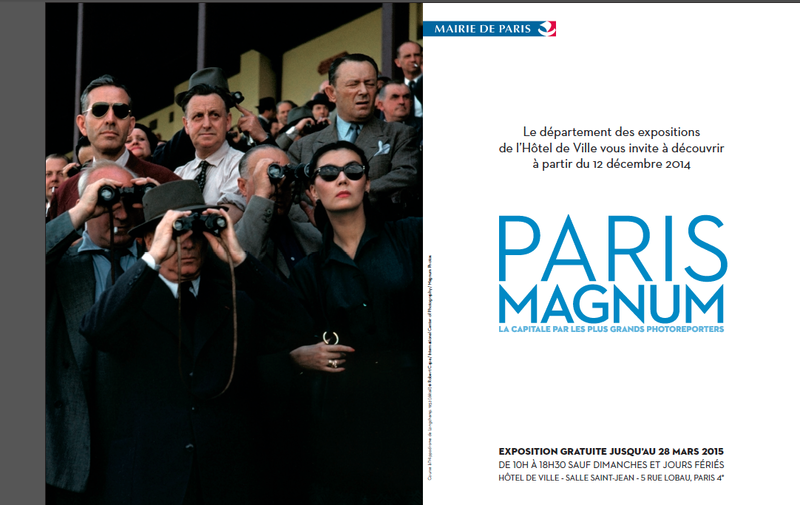 As part of the Mois de la Photo du Grand Paris, a visit is organized on Sunday the 30th of April at 4pm. Please book here. 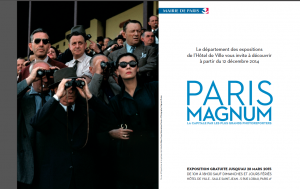 Share the post "Group exhibition “Magnum Analog Recovery” at LE BAL, Paris"
The exhibition “Magnum’s First” gathering photographs by Werner Bischof, Robert Capa, Henri Cartier-Bresson, Ernst Haas, Erich Lessing, Jean Marquis, Inge Morath and Marc Riboud is shown in Aachen, Germany. 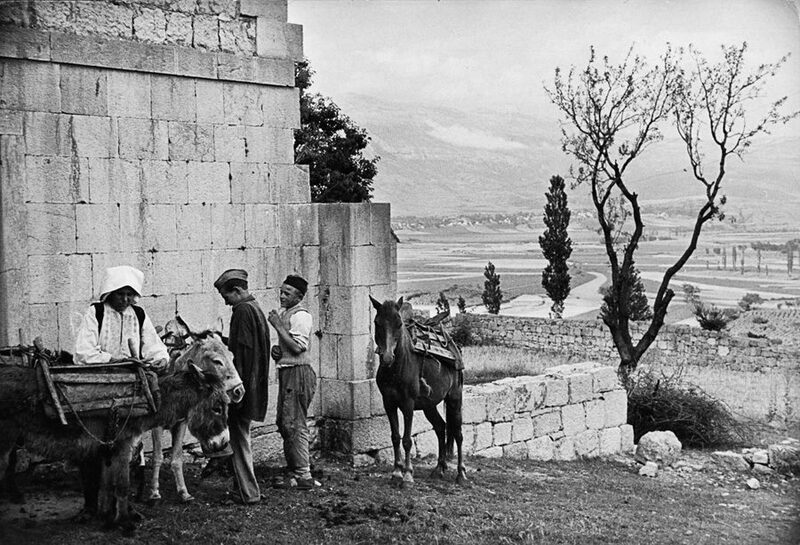 Photograph by Inge Morath on the invitation. 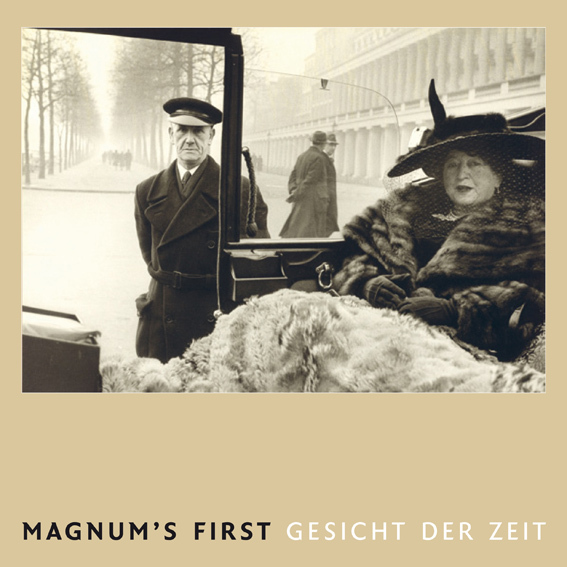 Share the post "Group exhibition “Magnum First” at Aachen"
Find a contact sheet by Marc Riboud in the beautiful travelling exhibition « Magnum Contact Sheets » at FOAM Museum in Amsterdam from September 11th to December 9th 2015. Share the post "Group exhibition “Magnum Contact Sheets” at FOAM Museum in Amsterdam"